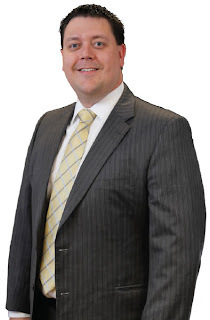 Matthew Sernau has joined Lake Michigan Investment Services and LPL. He brings over 9 years of experience in the financial services industry. Matthew is a Charted Retirement Planning Counselor (CRPC), holds his licenses in the state of Michigan for life insurance, accident and health insurance and also carries his series 63, 66, and 7 FINRA securities licenses. He received his bachelors degree in Business Administration from Grand Valley State University. Matthew is a member of Grand Rapids Young Professionals and is currently serving as the Vice President of the Michigan Junior Chamber. Matthew will be covering the Sparks Drive, Grand Rapids Community College, South Division, St. Mary’s, East Paris, Learning Corner and Spectrum/Blodgett branches. To make an appointment with Matthew, please call (616 or 800) 242-9790 ext. 6301.